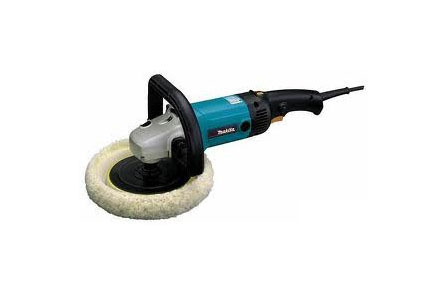 Home/Cleaning and Washing, Floor Care, Electric & hand tools/Pressure washer- 1500 psi elect. 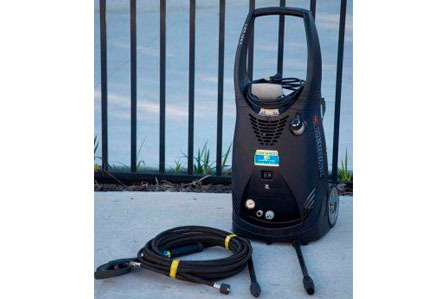 This 1500psi electric pressure washer is suitable for most cleaning applications and operates at 9 litres per minute. 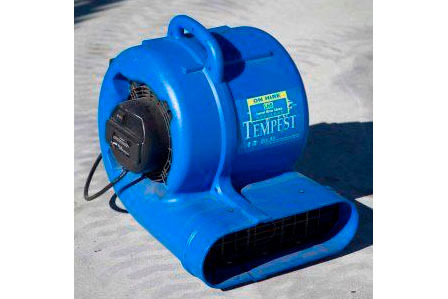 It comes with both a fan and turbo powerhead wand as well as a 10m high pressure hose, and extension hoses are available if required. 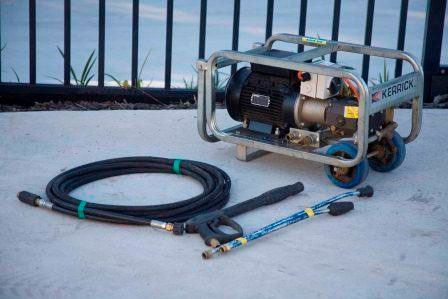 A power supply and garden hose is required to operate this pressure washer. Pressure washer- 2000 psi elect.